No matter which floor plan is right for you, you’ll enjoy the freedom that comes with a home at The Landings Apartment Homes. Stretch out on your private balcony or patio for an after-dinner drink. Organize your home exactly how you like it with abundant closet space. If you love spending time in the kitchen, select homes feature luxurious upgrades, including custom maple cabinetry, a convenient breakfast bar, a pantry, and energy-efficient Whirlpool appliances. 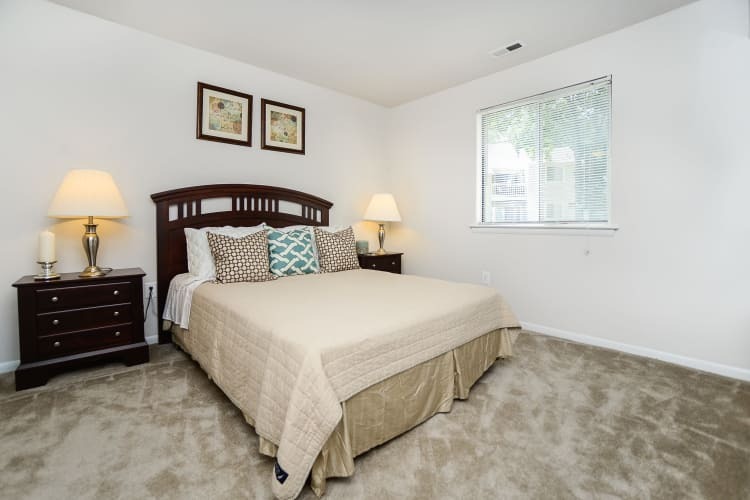 Each of our homes come with cozy and comfortable wall-to-wall carpeting as well as air conditioning, so your home is at your perfect temperature year-round. Come see for yourself what sets The Landings Apartment Homes apart from the rest. Contact our leasing office to schedule a tour today. 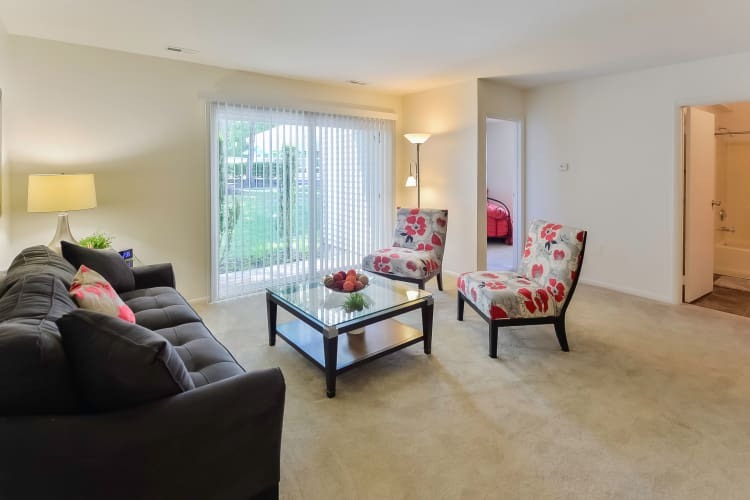 Whether you’re looking for a one bedroom apartment for yourself and your pet or a two bedroom apartment to share, The Landings Apartment Homes, a Morgan Properties community, has what you’re looking for. And you can rest easy knowing that your new home has gone through Morgan Properties’ rigorous 101-point inspection prior to moving day.